Olumide is hardworking and intelligent. He has a sound understanding of legal issues in his areas of practice. 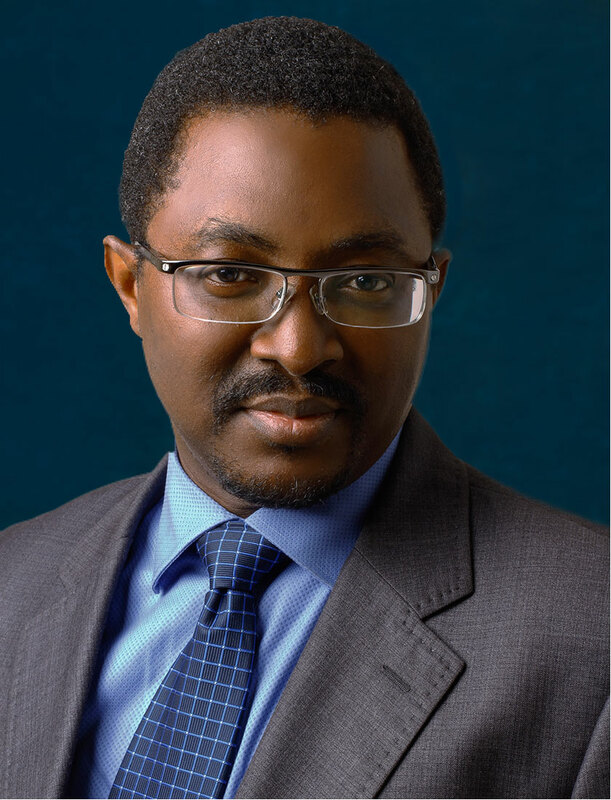 Olumide had garnered considerable Corporate Finance, Intellectual Property, and Arbitration experience while he was with another law Firm. Since he joined the Firm in 2007, he has been involved in many Project Finance, and Foreign Investments and Divestment transactions. He is currently the Team Lead of Intellectual Property & Technology practice group.